For many visa questions, the answer is a simple Timatic search. I'm not suggesting closing and let the OP search himself, but it would be useful to have guidelines for writing a good Timatic based answer. I wrote one such answer, and think I did it OK, but I'm not entirely sure. Which site to use? Are all equaly reliable? What's the chance that the link will work tomorrow, or next year (most Timatic links I found in past questions don't work, including the accepted answer on "How to use Timatic?"). 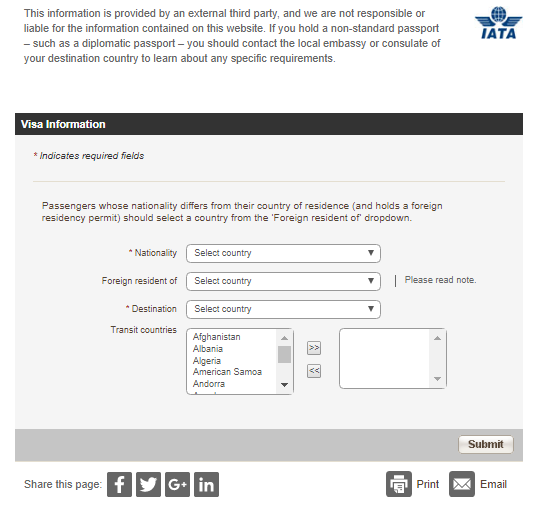 Can/should you make a query without specifying the traveller's nationality? Most sites don't allow it, but it can make the answer much more valuable for other travellers. To state the obvious - paste the result into the answer, don't add just the link and/or a yes/no answer. Any other information which would help answer such questions is welcome. The best interfaces are those both displaying requirements for a given nationality and Destination (henceforth individual requirements), on one hand, and the generalised rules for a given Country (henceforth general requirements) on the other. Are questions about “controversial” practices allowed? Is it OK to ask about travel search services? How to suggest dates and times for meetings without forcing people to convert from GMT/UTC? What rule governs the translation of a URL into English?